I can't believe the 2011 doll carnival has come and gone. It looks like everyone had a wonderful time! 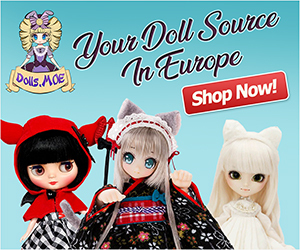 News from the 2011 Doll Carnival is creating great excitement within the Pullip Doll community! 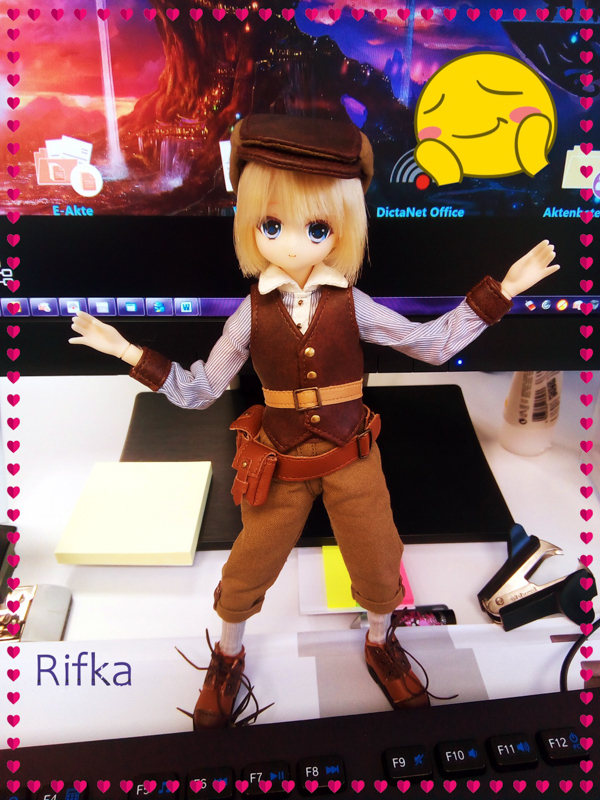 Below are five bulletin points that describe Pullip doll releases we may expect to see in the near future. Alice du Jardin- A floral Alice and wonderland theme. The collection will be made of Isul as the Clock Rabbit, Caterpillar Dal, Cat Chersire Byul (Seen wearing a brown suite with a grin upon her face a characteristic that Chersire the Cat is famously known for, Mad Hatter Taeyang, and Alice Pullip. There is talk that another Byul and Dal will be released as the twins, Tweedledee and Tweedledum wearing rabbit ears. They may not be launched according to a Groove Rep.
Beary Fairy series- A Pullip doll is set to be released and she has beautiful sparkly golden eyes. Isul is said to be apart of the Beary Fairy series too. 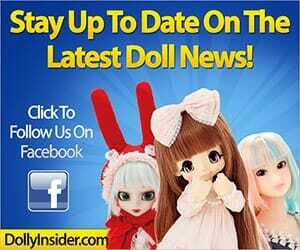 New Doll- Not much new info on this topic but a new doll maybe part of the Pullip Doll Family in the 2012 year! Other speculations- A navy theme. The biggest speculation of them all is the Royal Wedding theme; William as Taeyang and Kate as Pullip. Leave your views on these dolls. Do you like what you hear so far or no? 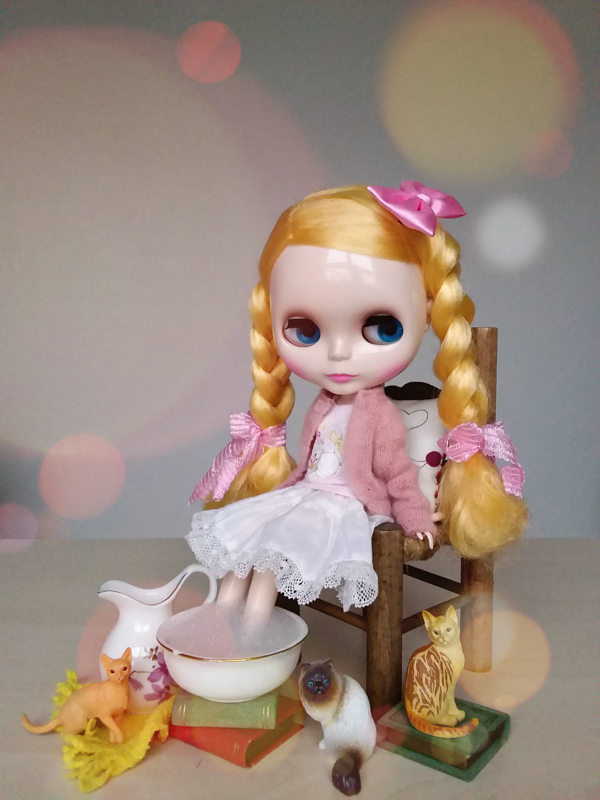 Do you know if they’re coming out with a ballerina pullip?